Archival Solution of the Week | Our One-Year Birthday! | Find ALL You Need! Archival Methods’ versatile Record Storage Box is available in two designs. The first, our basic Record Storage Box, has an interlocking bottom and a handgrip opening on each side. The second, our Double Bottom Record Storage Box, has a double layer of cardboard on the sides and bottom for added rigidity and strength (the Double Bottom box’s construction also features a flat bottom vs. the interlocking bottom of our basic Record Storage Box). 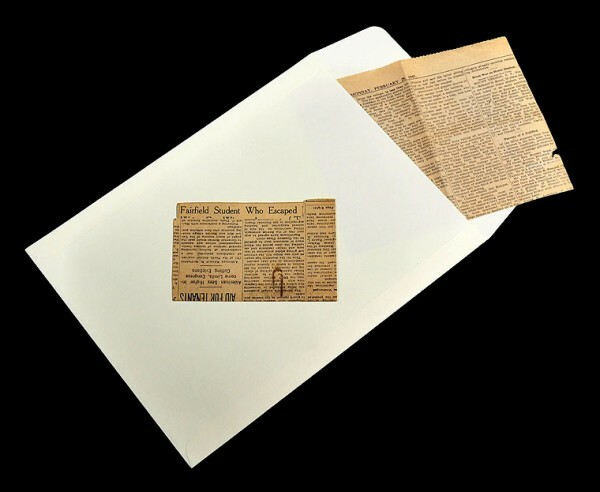 Both of these acid-free archival boxes assemble easily, feature convenient handgrips & a removable lid, and are PERFECT for storing both “flat” and “3-dimensional” artifacts and collectibles (see below). 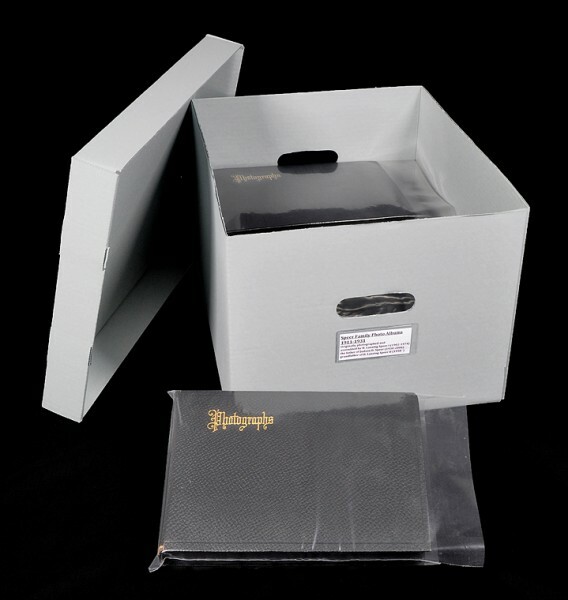 When a Record Storage Box is used to archivally store the type of “flat” documents, papers or collectibles mentioned above, it is recommended that these items should first be placed in a protective enclosure such as an Archival File Folder, Expansion Folder, Flap Envelope, Open-End Envelope, an archival Polyethylene Bag, a Crystal Clear Bag or other such enclosures before being filed or stored (see photos, above). 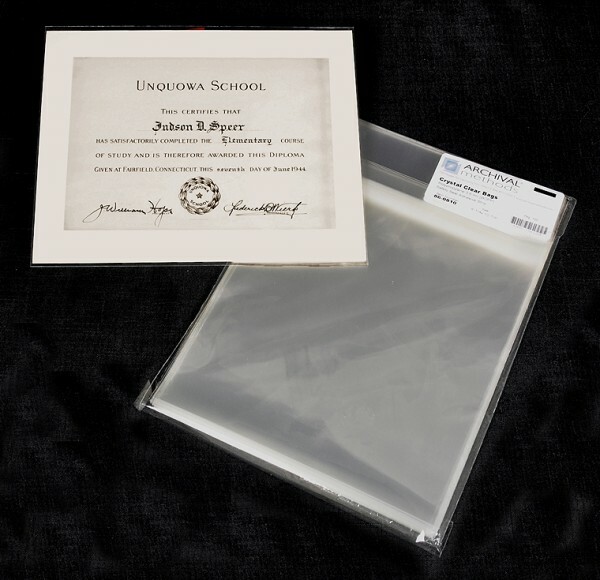 This will afford additional layers of both archival protection and peace-of-mind. 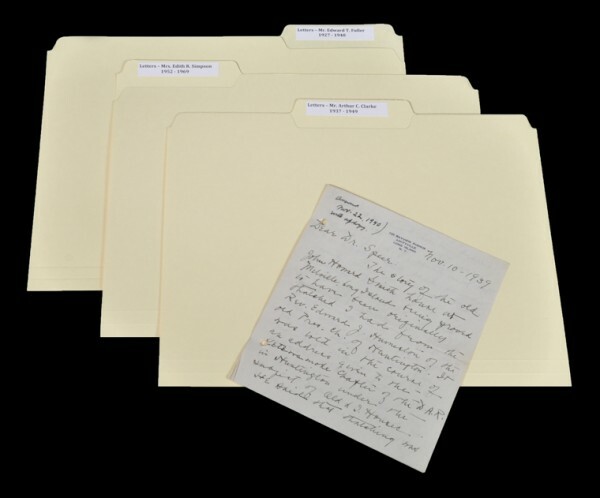 While specifically designed, as described above, for the archival storage of records, files, letters and documents, Record Storage Boxes have literally hundreds of other uses. These handy acid-free containers can also be used for the safe storage of just about any 3-dimensional objects and artifacts that you can fit inside, including 3-dimensional artworks, collectibles, family heirlooms, folded textiles, books, glassware, antique toys, photo albums, holiday ornaments, sports collectibles, large specimens, or any other objects that are suited to archival boxes with more depth or volume. Padding a Record Storage Box with crumpled acid-free Archival Tissue, which is available in both conveniently-sized pre-cut sheets and in larger rolls, or our Shredded Archival Tissue, will help cushion your important artifacts and collectibles in storage and in transit (see photo below). 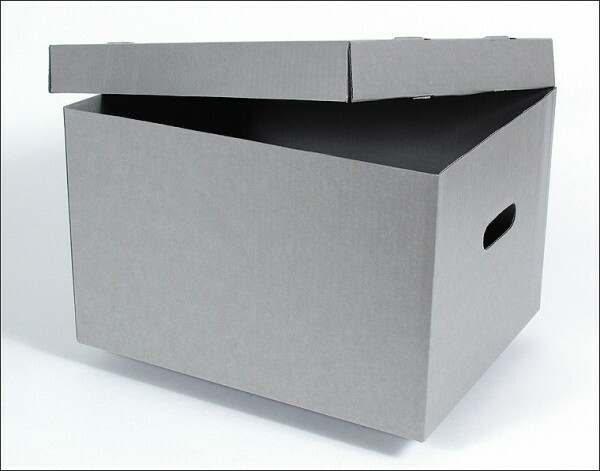 Whether you’re storing or organizing documents, files, collectibles or 3-dimensional objects for the long-term, or for frequent day-to-day use, Archival Methods’ Record Storage Boxes provide both dependable archival protection and, with their convenient carry handles, easy shelf-accessibility and transport. 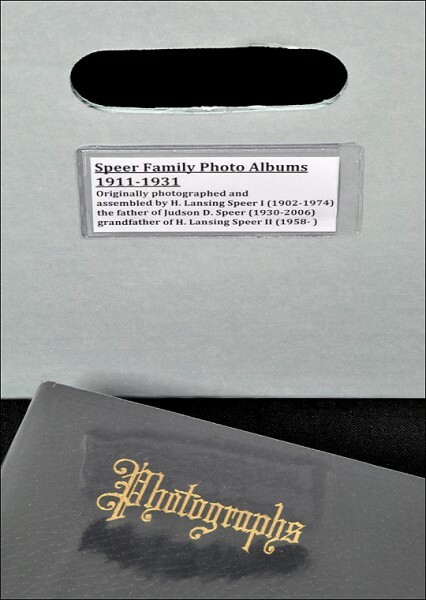 Please click on this image for more information. 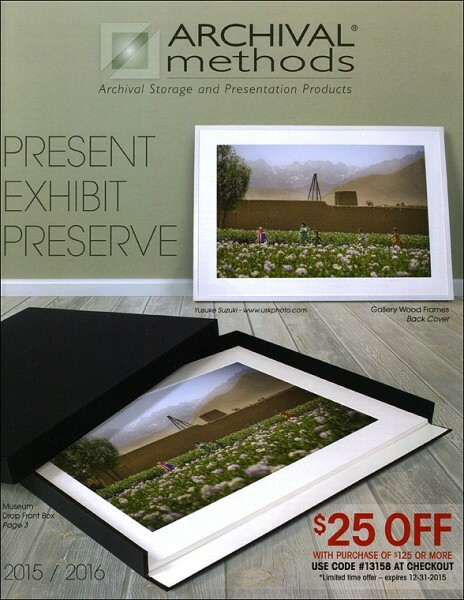 If you have any additional questions regarding our Record Storage Box, or you would like more information on any of our museum-quality archival storage and presentation materials, please contact us here at Archival Methods. We’re always there to help with any archiving, storage, or presentation questions you may have. We would also like to encourage you to follow us on Twitter, Facebook, Pinterest, and our large selection of informative and crisply-illustrated (and often humorous!) blogs for up-to-the-minute information and stories of interest.